Get some early practice with this Junior Off-Road Driving Day. With your qualified instructor you will learn the essential skills as you master how to control this powerful 4x4 vehicle. 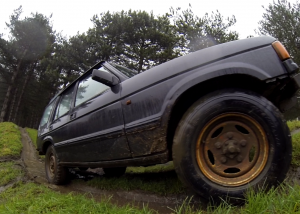 Learn the basic skills of 4x4 off road driving in a fantastic Dual Control Land Rover. This experience is the perfect way to learn techniques from steering and clutch control to controlling the vehicle itself. You will be free to explore the 200 acres of woodland, fields and orchards behind the wheel alongside an expert instructor. So take control and develop your driving skills by overcoming a range of different obstacles!Once you have arrived and been welcomed to the centre your day will begin with a safety briefing covering all aspects of your day and the vehicles that you will be driving. Your Day will start with a lesson in a dual control car, after the initial lesson you then get the chance to use your new skills and drive up and down the slopes amongst the trees with your instructor by your side, this is all done using a Dual Control Land Rover. After a break for lunch you then get to drive a six-wheeled, semi-amphibious vehicle. 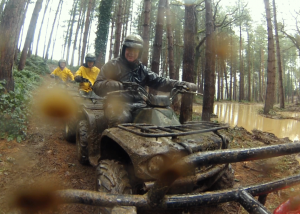 The day will end with a Quad Bike experience or Apache Rally Drive (depending on the weather). This experience is available on selected weekdays only throughout school holidays, but books up far in advance so plenty of notice is advised. Weekend bookings are not available. Although this is advertised as a junior experience, there is no real age limit meaning adults can also enjoy it. Please allow 7 hours (including lunch break) for this experience and arrive 15 minutes before your start time. The junior drivers go out in groups of five people. Participants: The Junior Off-Road Driving Day is for 1 participant. Spectators are welcome. However viewing may be limited for certain activities. There is a pleasant indoor meeting space where refreshments are available. Please bring a packed lunch. Even in the rain. Minor gripes not worth mentioning. Guy who ran it was great fun. Full on day at really good value. Quads were brilliant! My son loved it. Well done and thank you. Adam had a really great day and loved the whole experience. The staff were fantastic and all the parents were jealous and talking about having a go themselves. Thank you. I would like to say how good this day was all round. My daughter is 12, and came out with a great confidence that she had mastered the skills she learnt. It's not often these experiences appear good value for what is offered, but this was a full on day and worth the money. 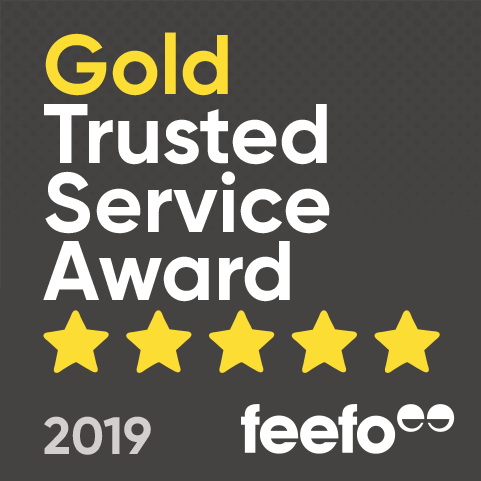 I would recommend, and would consider a similar experience with this particular site in West Malling, Kent. my son had a great day, he really enjoyed being able to drive three different vehicles. i really liked the 4x4 driving, but i would rather have had a go on the quads rarther than the bugguy because i didnt find the pedals very easy to find, alo in the 4x4 driving we didnt get to drive up any slopes or down any. What time do you need to arrive for the Junior Off-Road Driving Day? The arrival time for the Junior Off-Road Driving Day is at 9:15am to start for 9:30am. Please be sure to bring a packed lunch. I know my child is old enough to take the Junior Off-Road Driving Day, however, do you have a minimum height restriction? The minimum height restriction for the Junior Off-Road Driving Day is 1.4 meters. What time should I arrive for this junior driving experience? 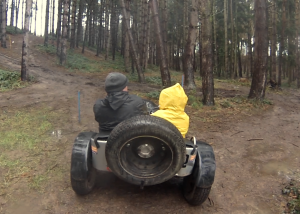 You will need to arrive at the centre at 9 am for this Junior Off-Road Driving experience. The experience will end at approximately 3.15 pm.